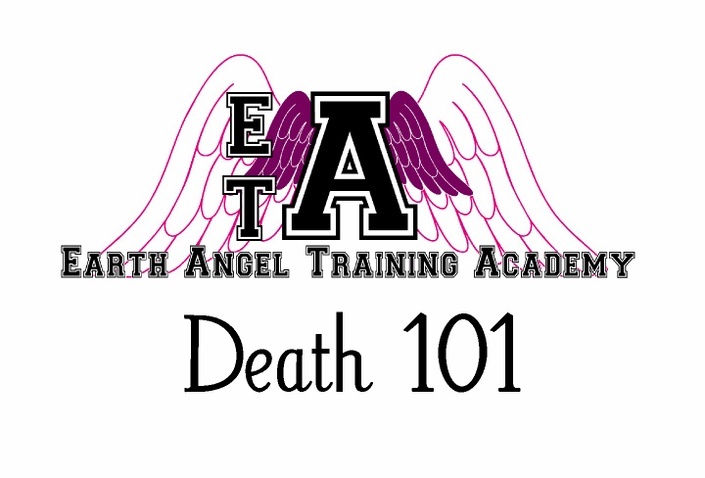 Death 101 was created to help Earth Angels to understand what humans believe about death, and to explore all of the possibilities of what actually happens when you die. Death is not a subject that many humans like to talk about, as they often have fears of their mortality. This class was created to break down these walls around the subject and to bring comfort to those who have lost loved ones too. Corduroy is the Professor of Death and has been teaching at the Earth Angel Training Academy for 40 years. He and Velvet have been friends throughout many lifetimes, and he stays at the Academy mainly because he wants to be near her. In his many human lives he has fought in many wars and battles, and is well acquainted with his shadows. He has seen and experienced death in all its many forms and enjoys teaching his Earth Angel trainees what to expect when they are on Earth.